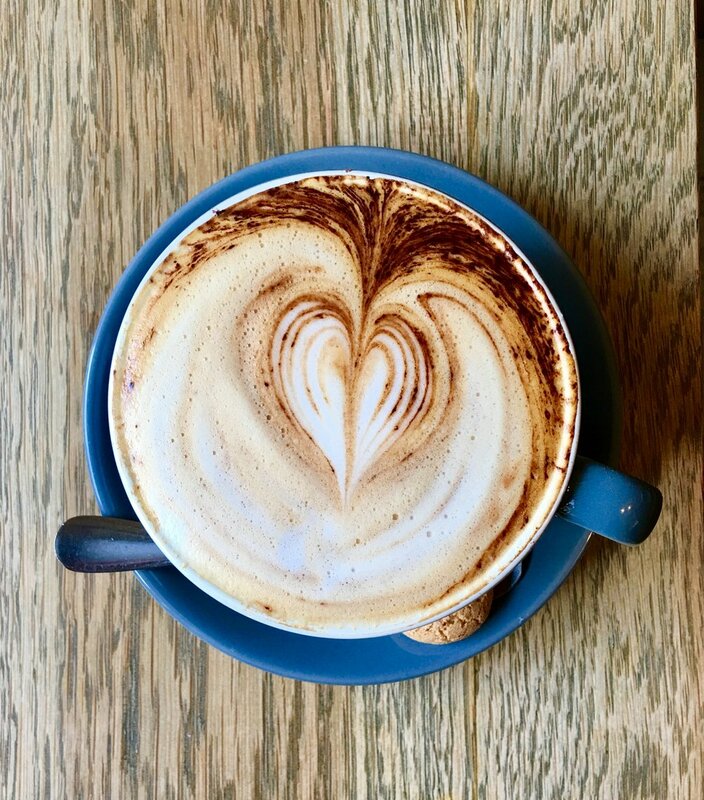 Cafe life is alive and well in Truro…..
Sure, you can visit the chains - and there are plenty of those to chose from, but why not step into one of our independents. Here’s a round up….it’s not exhaustive and keep checking in for updates! Emilys famed for lush pancakes, pumpkin muffins and great coffee. The atmosphere in here is warm and welcoming, wifi is great and there’s a lovely outside space too for when the weather is dry. Fig Cafe is upstairs in Lemon Street Market. The food is freshly cooked, there’s always a gluten free alternative and one of Cornwall’s favourite coffee, Origin is served. A great place to meet friends for a spot of shopping too! The Cornish Food Box is in one of the most interesting historic buildings in Truro. Pop in for lush food, great service and a selection of Cornish foodie goodies. 108 has become a Truro independent coffee institution. You might see their staff delivering flat whites around town. All the food they serve is made in house and once again, the wifi is great - you’ll find this a great c-office for meetings and catching up on your latest marketing campaign. Lilys is at the top of Pydar Street. It’s eclectic with a BoHo vibe and a great selection of tempting cakes. They’ve got a working space upstairs which is available for event hire. Also try Grounded, Duke Street Deli, The Arts Cafe, Yummy Scrummy Bakery.